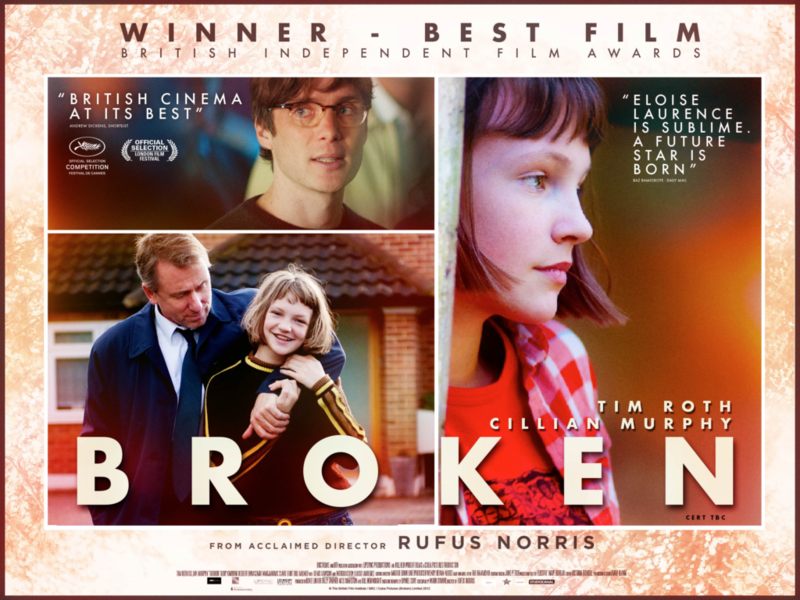 Broken is Rufus Norris’ first feature film about a girl forced to grow up too fast. Adapted from Daniel Clay’s book by renowned screenwriter Mark O’Rowe, Broken explores the unravelling of a suburban community after a thoughtless act of violence. The film won numerous awards including two British Independent Film Awards in 2012 for Best British Film and Best Supporting Actor for Rory Kinnear. 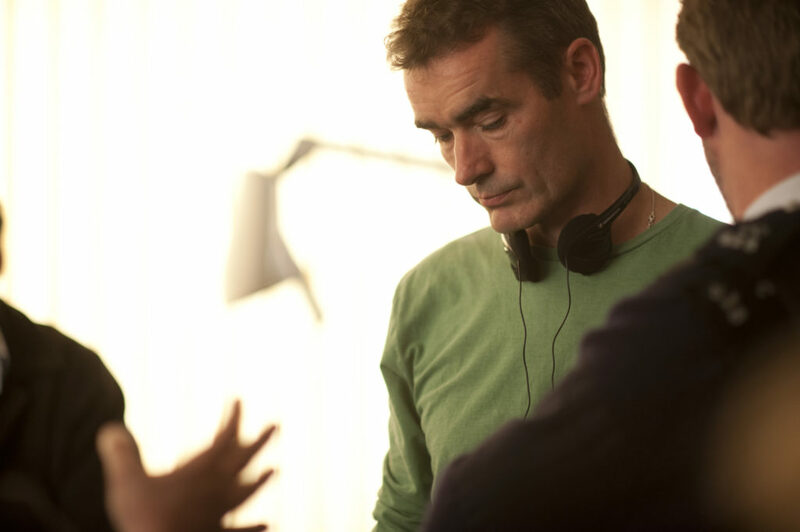 The film also opened Directors’ Fortnight at Cannes Film Festival. 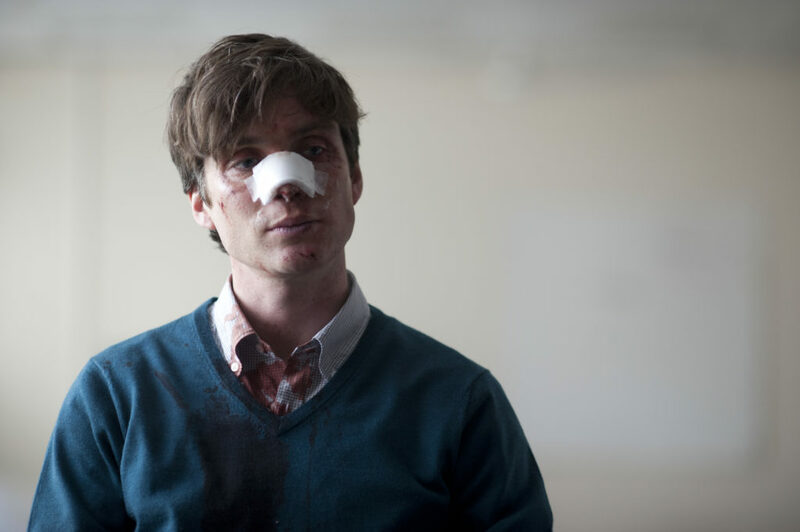 A reminder that British independent film is alive and kicking.